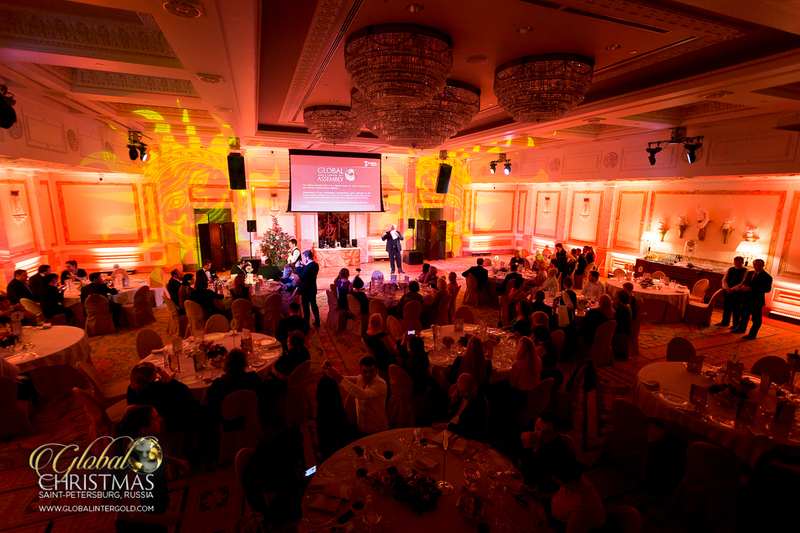 On December 14th, businessmen from all over the world came together at the Four Seasons Lion Hotel Palace in St. Petersburg to celebrate Christmas and New Year. Keep on reading and find out how they did it! 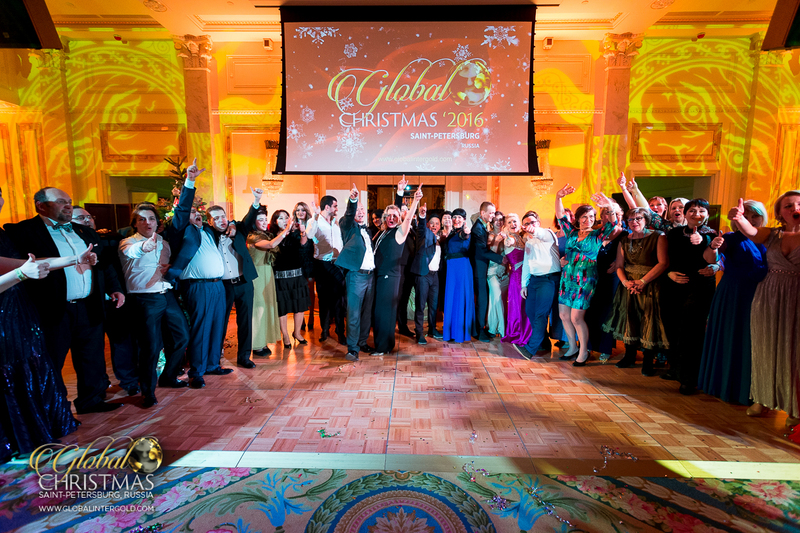 The well-known Global InterGold company for the sale and purchase investment gold bars held the Global Christmas Ball & Business Conference 2016 for business people interested in high earnings with gold. 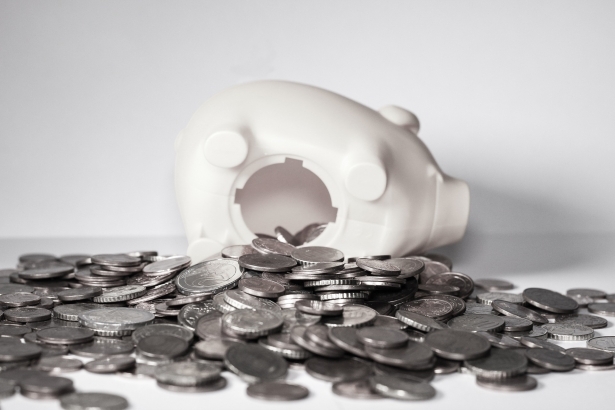 More than two million people build their own business by recommending the company's product and services. "I am proud of our company and product!" 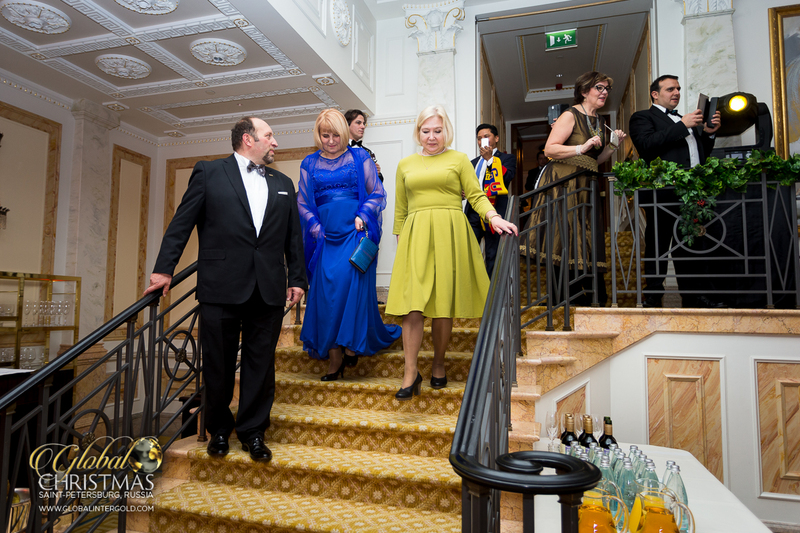 said Julia Beikina, the organizer of this celebration in St. Petersburg. She runs a profitable gold business, takes part in the company’s events, and organizes them herself. 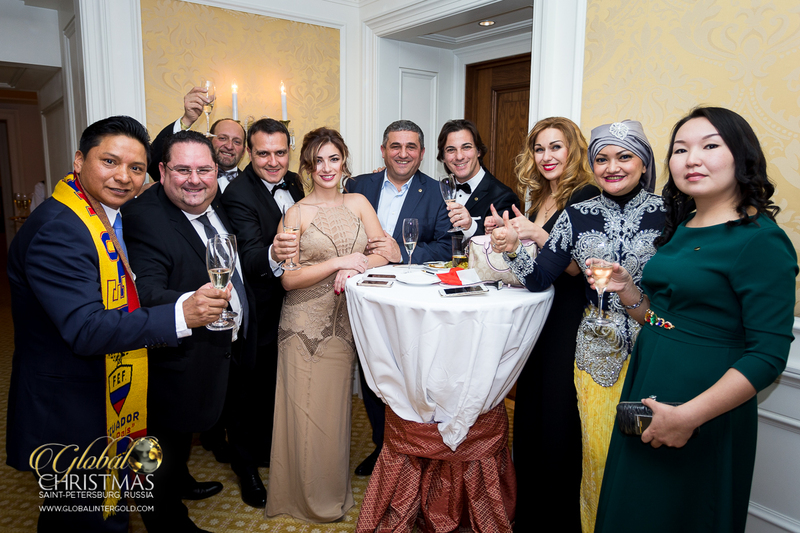 Some guests from Russia, Italy, and Mexico raise their glasses to success in the coming year. The attendees headed to the conference hall to learn about the latest novelties of the business. The company’s management announced there a business event to be held in Kuala Lumpur! 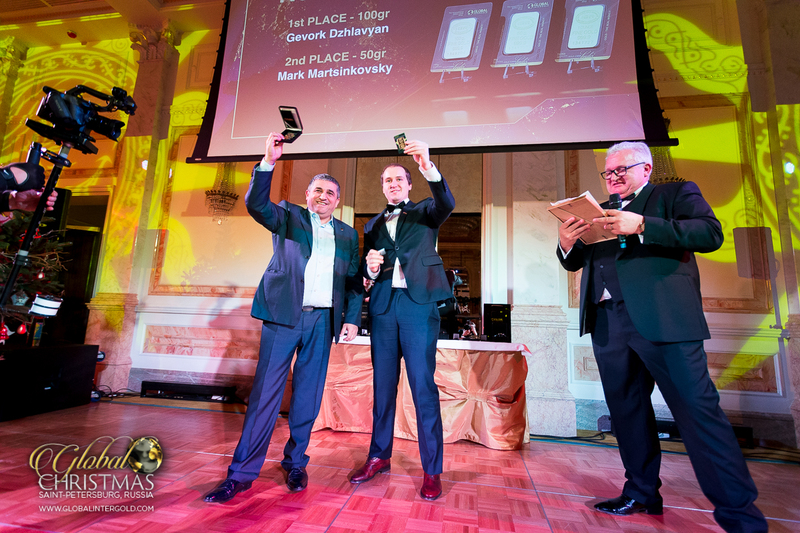 By now a tradition, the Director of Development for Global InterGold awarded gold bars to successful clients. 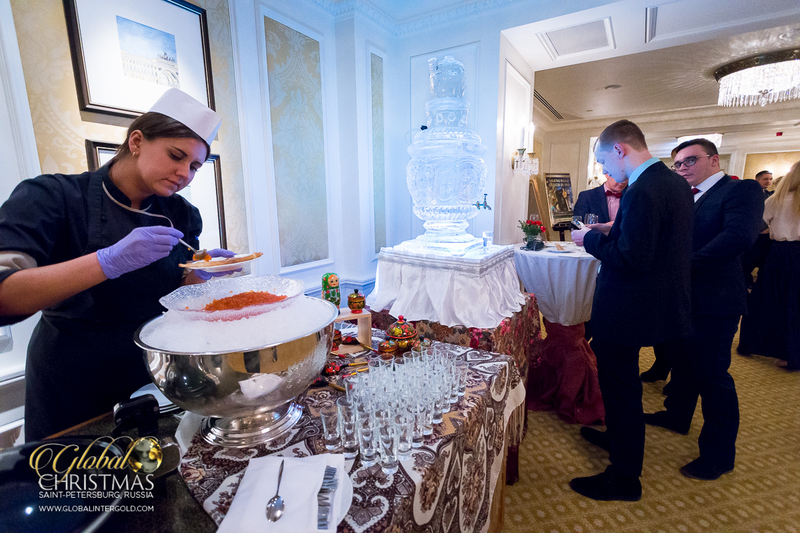 The hotel staff worked on the finishing touches of the delicious snacks the guests enjoyed. 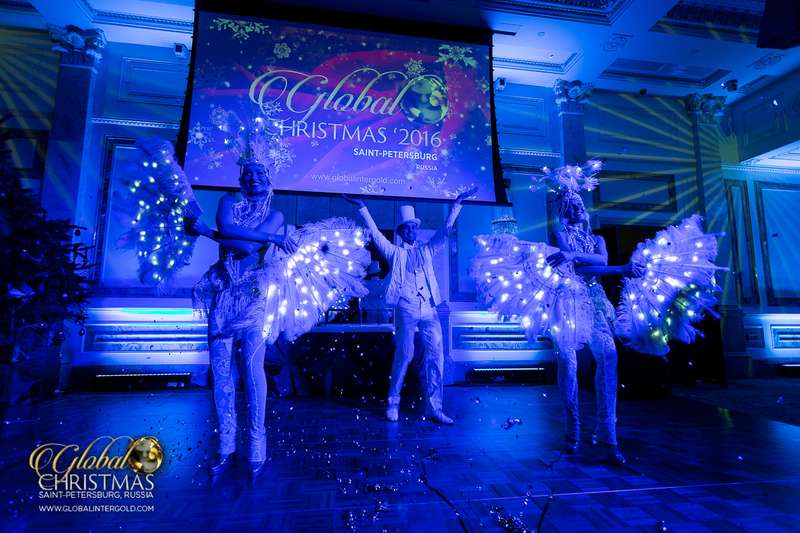 Performances could not be absent in the Global Christmas Ball & Business Conference 2016. The organizer of the event was in charge of cutting a very special Global InterGold cake! We wish everyone success and prosperity in the coming year! 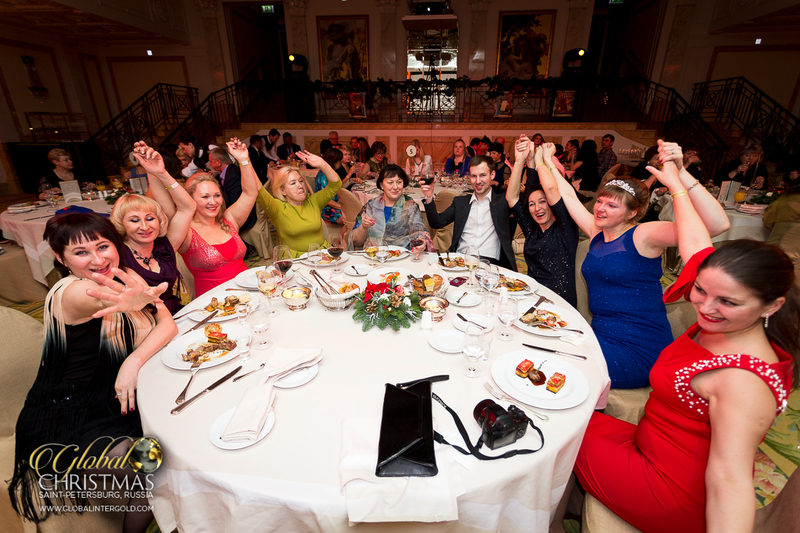 Would you like to earn good money, make friends all over the world, and celebrate New Year and Christmas like them? 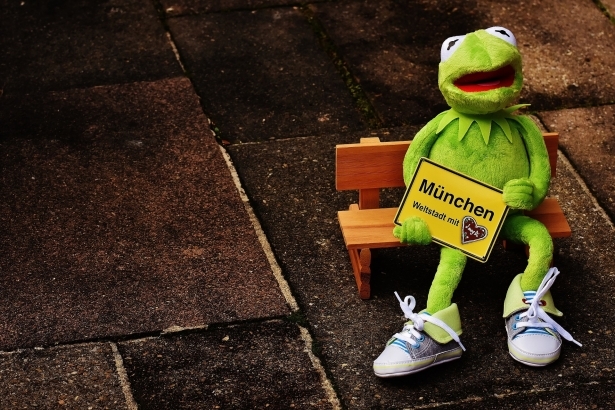 Click here and find out how!